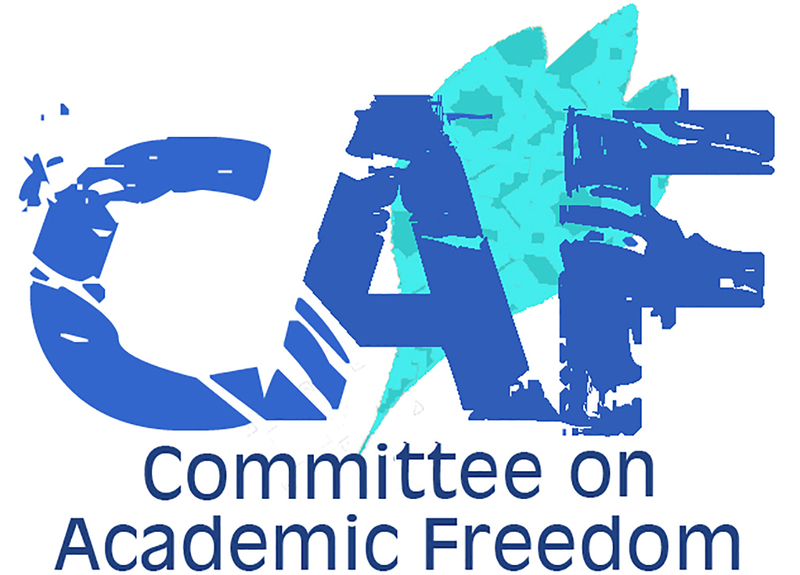 I write to you on behalf of the Committee on Academic Freedom of the Middle East Studies Association of North America (MESA) to express our deep concern about the well-being of one of your citizens, Dr. Abduljalil Al-Singace. He has served as a Professor of Mechanical Engineering at the University of Bahrain since 1995. MESA was founded in 1966 to promote scholarship and teaching on the Middle East and North Africa. The preeminent organization in the field, the Association publishes the International Journal of Middle East Studies and has nearly 3,000 members worldwide MESA is committed to ensuring academic freedom and freedom of expression, both within the region and in connection with the study of the region in North America and elsewhere. Dr. Al-Singace has had an illustrious academic career. He earned his Ph.D. from the University of Manchester’s Institute of Technology in the United Kingdom. He has been a member of the American Society of Mechanical Engineers and the Bahrain Society for Engineers. He has been a Board member of the Bahrain Academic Society, has published more than twenty articles in established journals and has served as referee for technical journals. He has served on several service committees in the UOB Department of Mechanical Engineering, including the Academic Committee, Promotions Committee and the TAG Solid Group Committee. Dr. Al-Singace, a noted human rights activist, was arrested on March 17, 2011 amidst the popular demonstrations of that time. According to Scholars at Risk, the reason for the arrest was his “reported involvement in peaceful protests and calls for democratic reform.” He was subsequently tried before a military court and sentenced to life in prison on charges of attempting to overthrow the government. We share the assessment of Scholars at Risk that Dr. Al-Singace is a prisoner of conscience, a man jailed solely for the non-violent expression of his political beliefs. Dr. Al-Singace is currently serving his sentence in Jaw prison. He is significantly impaired physically. He is partially paralyzed and suffers from poliomyelitis as well as heart, eye and sinus problems. He relies upon a cane and a wheelchair for mobility. We understand that he has repeatedly been denied access to critical medical care from the state of Bahrain because he would not wear prison clothing. Bahraini citizens are entitled to health care regardless of the clothes that they wear. We have received credible reports that Dr. Al-Singace has been held in a tiny cell, often in solitary confinement, and that he has been subjected to repeated verbal and sexual assault, as well as beatings. In spite of the fact that he depends upon the support of a wheelchair, he has been forced to stand upright for prolonged periods. This maltreatment is unconscionable. It meets the international legal definition of torture. We further understand that Dr. Al-Singace’s attorney has been unable to see him for more than ninety days amidst reports that his client’s health is deteriorating. Apparently, prison administrators will not replace Dr. Al-Singace’s walking cane with a cane that is more appropriate to his physique. Dr. Al-Singace is 51 years old. His wife and daughter are denied visits. The Bahraini state has incarcerated his son, Husain, in the same prison as his father—for no reason other than his family ties to this jailed, frail academic. We urge you, at the minimum, to provide Dr. Al-Singace with immediate medical care, including an adequate cane and wheelchair. Allow his family and attorney to visit him. The larger concern, however, is the false pretense of Dr. Al-Singace’s imprisonment. We note that Bahrain is a signatory to the Universal Declaration of Human Rights and also the International Covenant on Civil and Political Rights, both of which documents protect the right to peaceful political expression. We ask that you honor your commitments under international law and release Dr. Al-Singace from prison, drop all charges against him and reinstate him as a productive member of the faculty of the University of Bahrain with compensation for the time he lost while in prison. Article 7 of the Bahraini Constitution states, “The State guarantees the inviolability of the places of learning.” In your September 10, 2011 speech on the occasion of the new school year, Your Majesty reaffirmed that “education is the master key to fight the battle of life, and has been a trend since the beginning of the modern renaissance in Bahrain in the thought of our wise leadership and citizens, positioning our country among the vanguards of countries who give education much attention.” The continued imprisonment of Dr. Al-Singace is an affront to the very principles you profess, and severely undermines Bahrain’s international standing. We therefore urge Your Majesty to intervene personally to secure the release of Dr. Al-Singace from jail, at the earliest possible opportunity, and certainly no later than his upcoming birthday on January 15. We look forward to Your Majesty’s timely response. We urge you to protect the sanctity of the system of higher education in Bahrain, a sphere of activity that ought to be cherished and protected by the state. Ambassador of the Kingdom of Bahrain to the U.S.